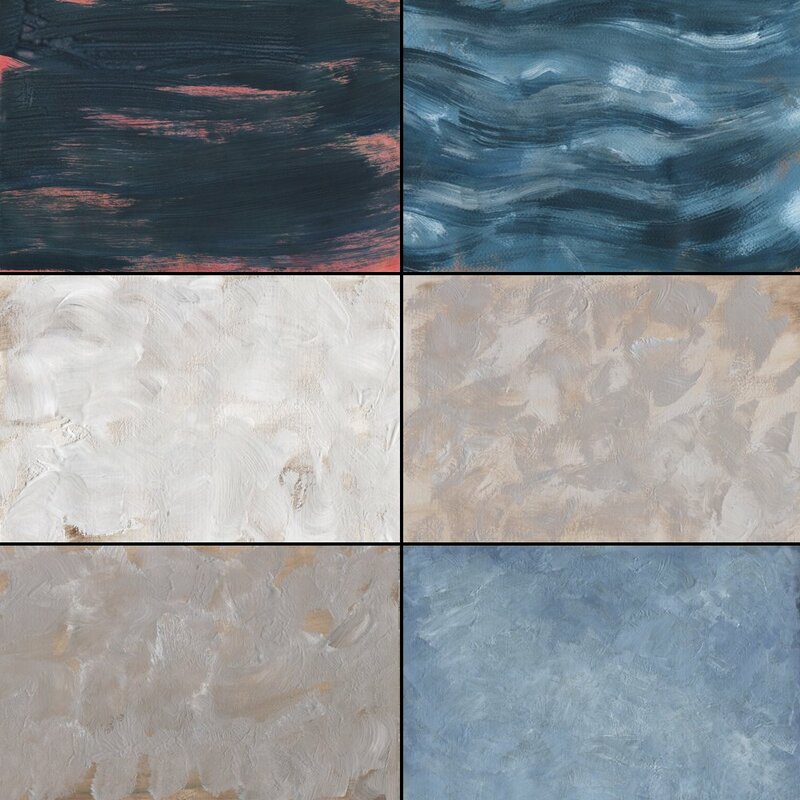 Now your compositions can reach a whole new level, thanks to this complete set of Fine Art Textures! 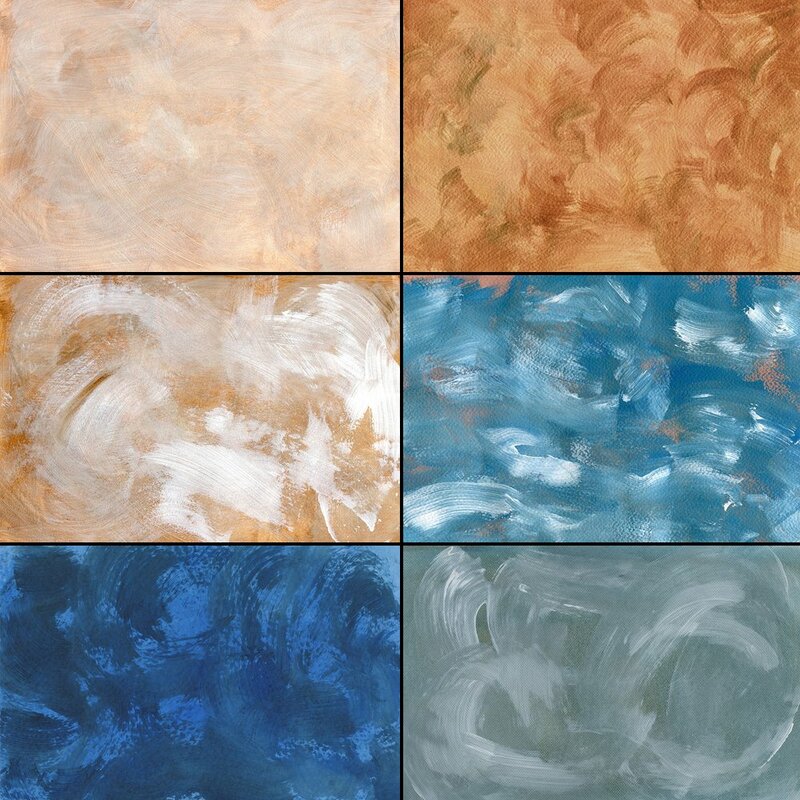 Our Dry Strokes Texture Collection is a set of background textures which are based on real paintings, with a wide range of colors and techniques to try and test. 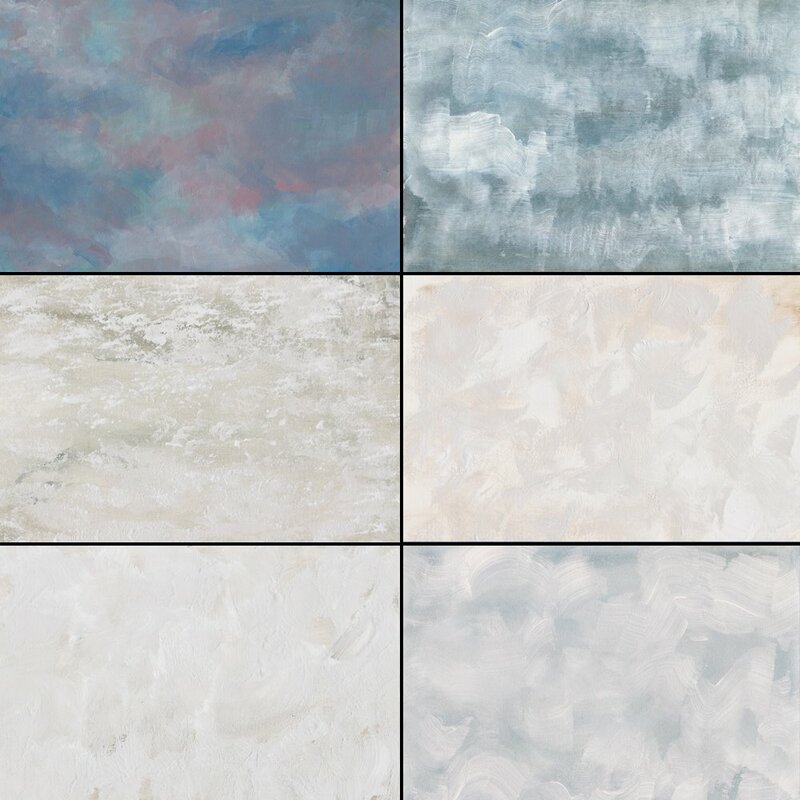 With the help of this collection, you can simply add texture to the canvas you plan to work with. 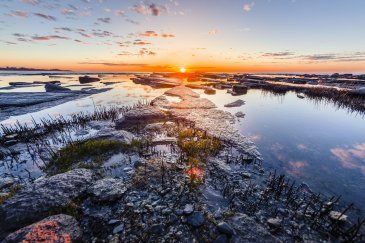 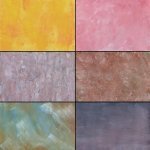 You can also apply texture to any landscape, portrait or macro photograph. 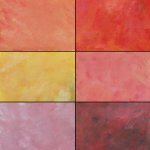 Simply drag and drop the image as a layer, then start playing around with its opacity to achieve incredible realistic painting effects. 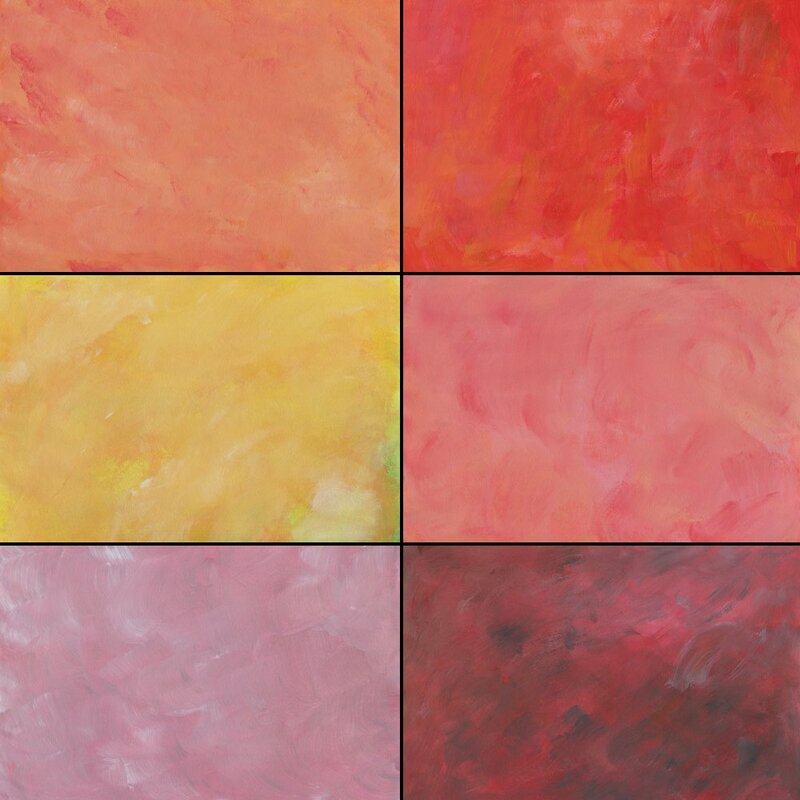 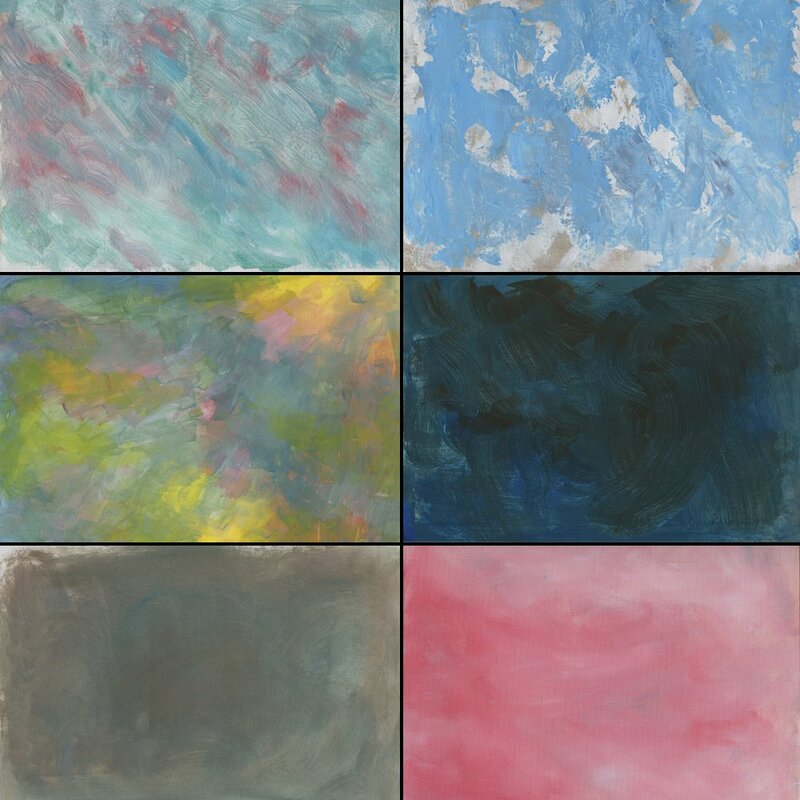 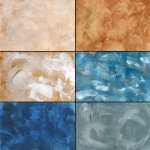 What is included in the Dry Strokes Texture Collection? 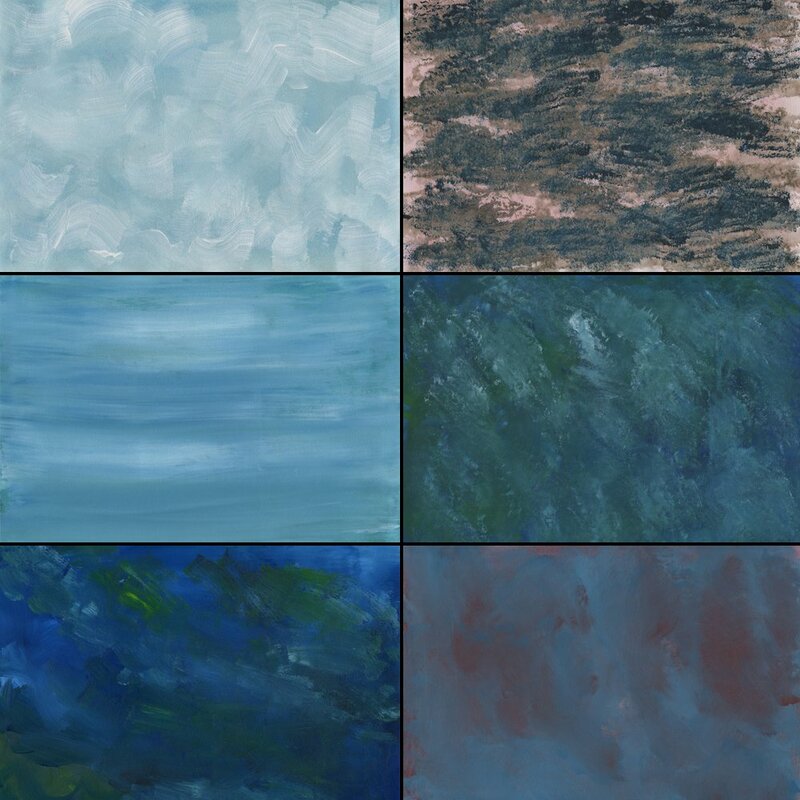 Textures compatible with Adobe Illustrator, Paint Photo Shop Pro, Gimp, etc. 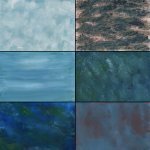 The collection consists of 60 high resolution fine art textures as well as brush stroke textures which you can use to enhance your artwork. 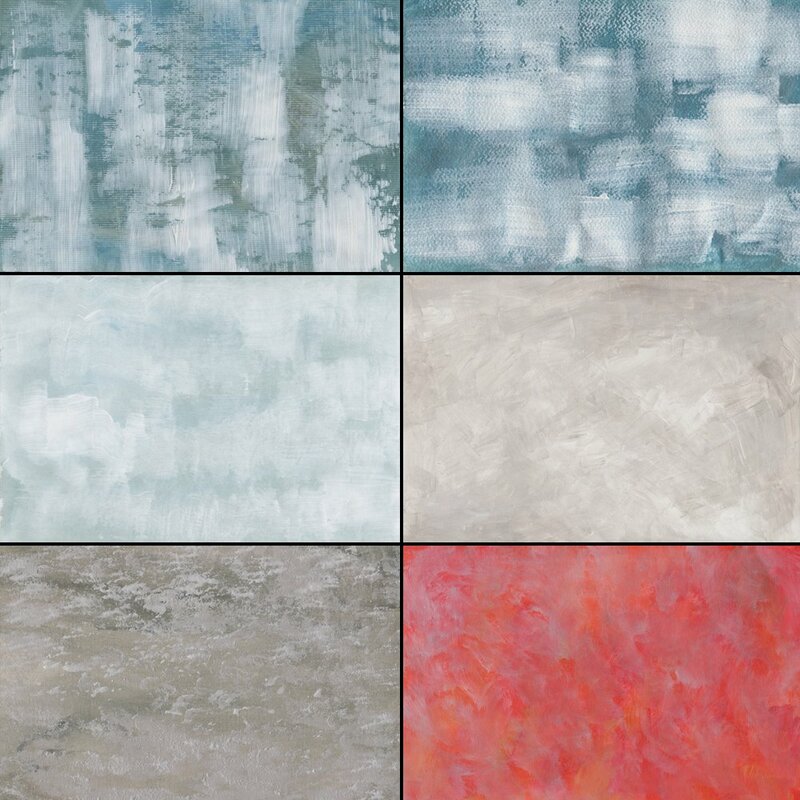 The collection is very easy to adapt to any of your work styles and this makes it a handy addition to any designer’s toolbox. Whether you are working on wall textures or natural textures, black and white textures or high definition dark cracked grunge textures, this unique Dry Strokes Texture Collection will be a worth investment to consider. 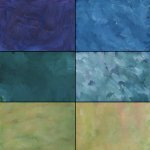 This collection will help bring all your artwork into life, adding some reality to each and every detail that you intend to bring to the fore. 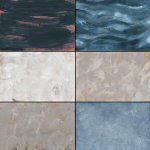 The Photoshop collection is ideal for creating smooth textures including slimy, soft, slick and silky ones in addition to rough textures which are more varied including scaly, bumpy and coarse ones. 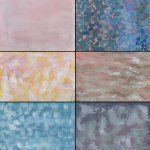 You will need to have the compatible Photoshop software version installed to your computer so as to edit your artwork with the help of this amazing Dry Strokes Texture Collection. La colección de texturas cumple con mis expectativas, tienen alta resolución, son variadas y me servirán para trabajar mis fotos con estas texturas. 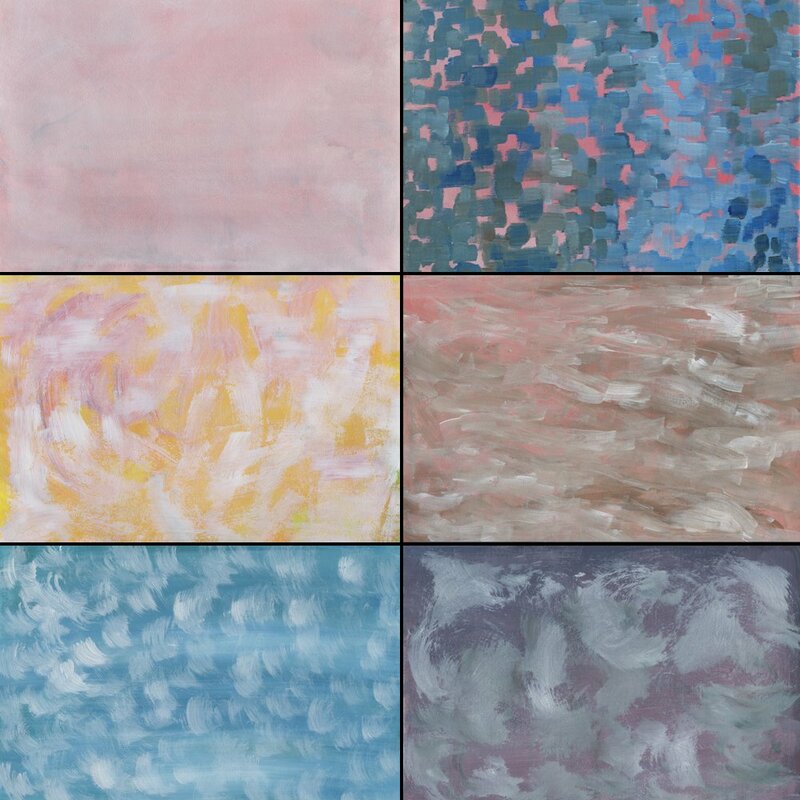 I love this collection. 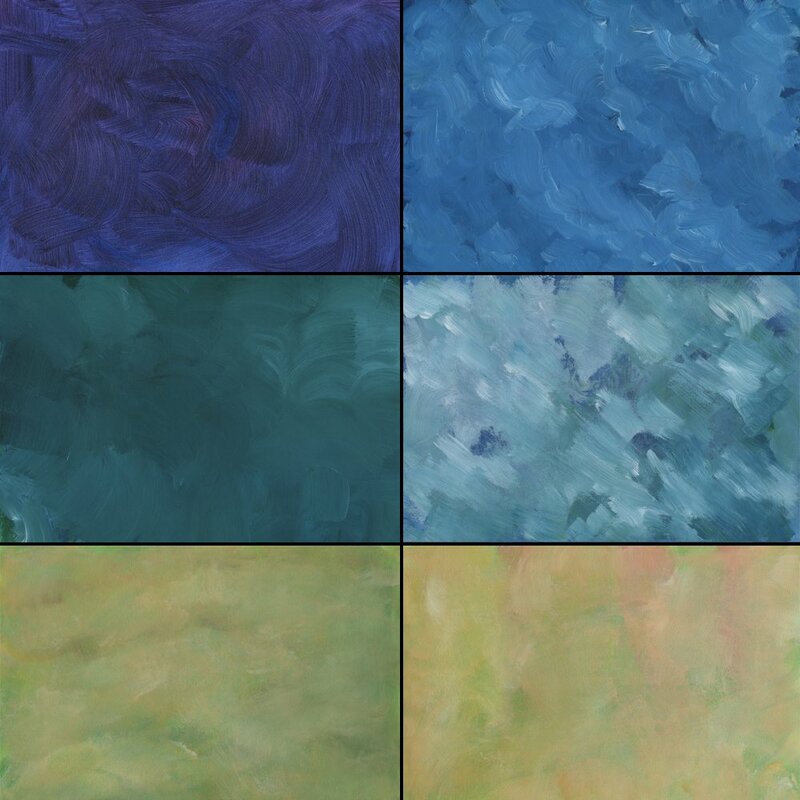 Very use to use and adds a nice texture to any image. 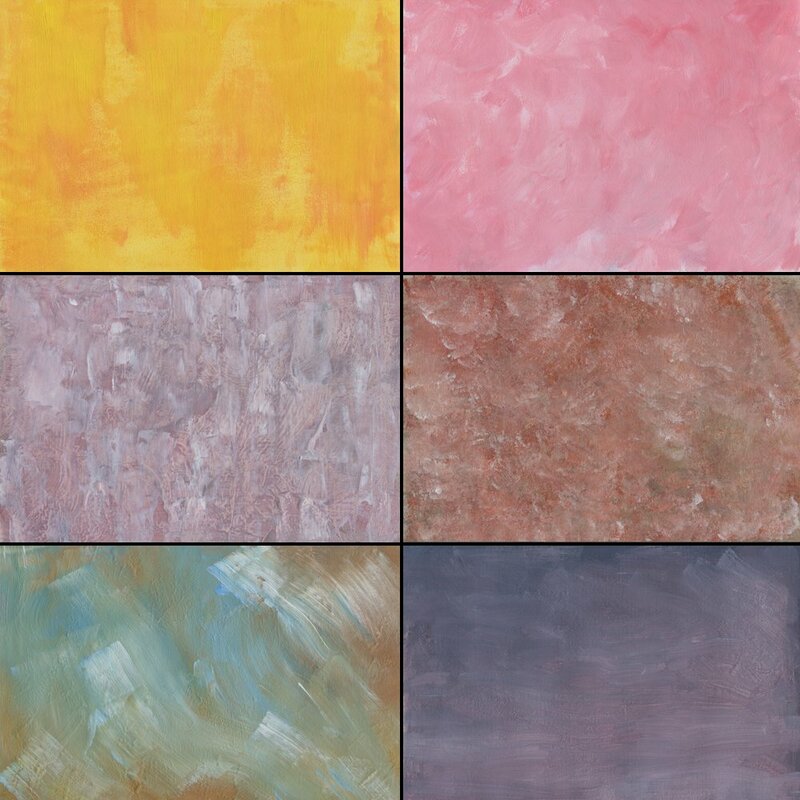 Great set of textures…Adds an excellent overture to my portraits. 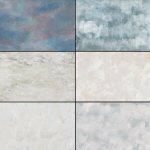 The textures draw me in – my photographs take on a painterly look.